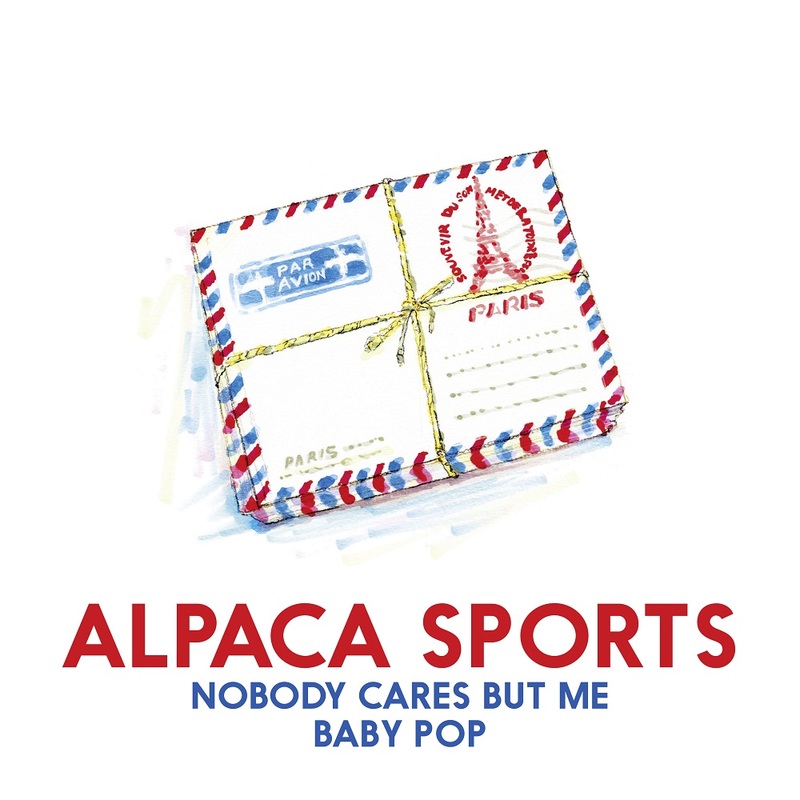 The second sample revealed off the forthcoming album, From Paris with Love, by Swedish indie pop act, Alpaca Sports, comes in the form of a two-track single, and a beautiful accompanying video, all of which carry the band's characteristic quirkiness, and their knack for quality songwriting. Nobody Cares But Me is a lively, melodious song which captures the sweetly buoyant and idealistic spirit of Alpaca Sports' sound, while its lyrics wittily contradict the optimism with the inherent melancholy the band often indulges in. The video's gorgeous, vividly colored visuals are once again courtesy of singer and guitarist, Andreas Jonsson's childhood friend and frequent collaborator, Carl Jirestedt. B-side, Baby Pop, only available on the single release, is another fine example of the band's delightful, idiosyncratic creativity, flirting with bubblegum pop, and sounding like it could have easily stand out as a single on its own. From Paris with Love is produced by genre veteran, Ian Catt (Saint Etienne, Field Mice), and it's being released on reputable Spanish indie pop label, Elefant Records. 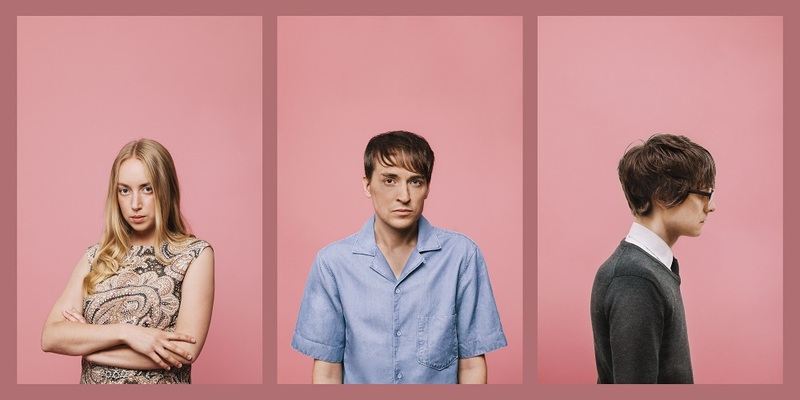 Fans of Club 8, Belle And Sebastian, and all kinds of sharp, sophisticated pop, dig in!